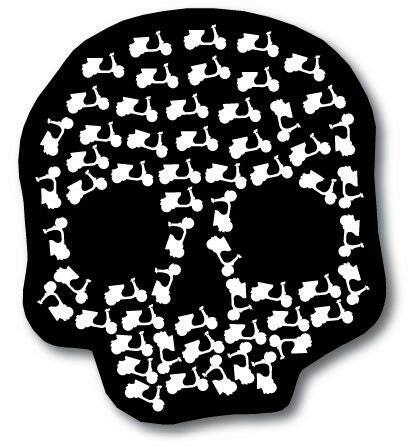 This is a great looking Skull bumper sticker. 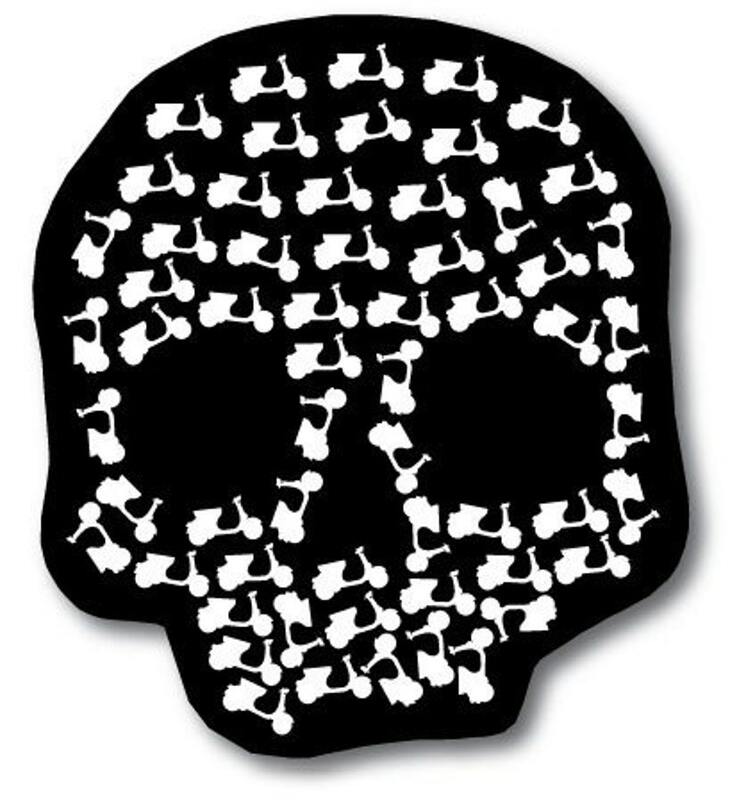 But wait, look closer (the Skull is made of little Vespa Scooters). Great gift for all those scooter fans. Printed on high quality, premium magnetic material.